Having emigrated from Germany in 1850, she began her climb to the top of the crime world as a peddler on the rough-and-tumble, crowded streets of the city. By 1880, she had amassed a fortune estimated at more than $1 million. 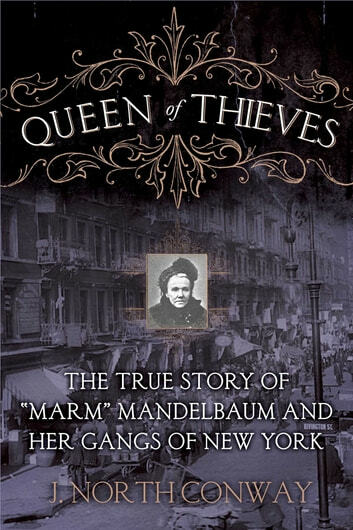 Mandelbaum was known for running an orderly criminal enterprise. She enlisted the services of an extensive network of criminals of every ilk and bribed police officials, politicians, and judges. If someone wanted to move stolen goods, needed protection from the law, or sought money to finance a caper, Marm was the person to see. 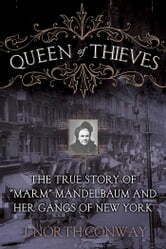 In 1884, Mandelbaum escaped from the clutches of Pinkerton detectives, who were casing her house, and fled to Canada. Mandelbaum lived out the rest of her life in luxury on a small farm with her family and ill-got fortune. Hundreds of people turned out for her funeral. Dozens of people later reported to police that they had their pockets picked at the service.